Whoo, buddy. Did you check out the schedule this week? 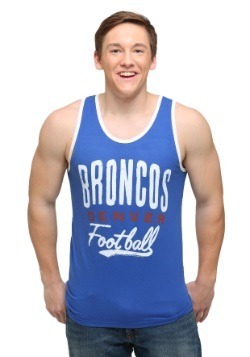 We just took a gander, and the Broncos have a big time game coming up on Sunday. So you know what that means. 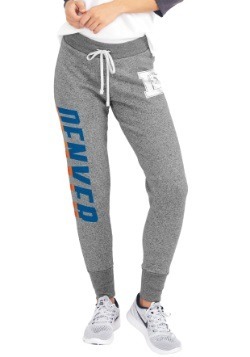 We're pulling out all the stops! 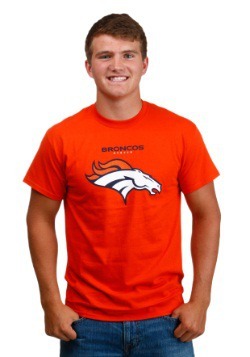 That's right, it's time to invite all your friends over and have a big-time game day bash. And that means we're going to have plenty of folks to feed. 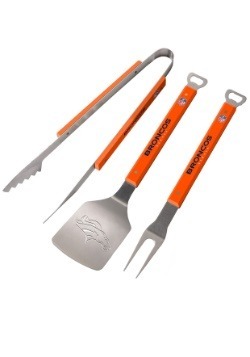 So, we better plan on grilling! Of course, when you're in charge of the gameday festivities, you're going to want to make sure everything's in perfect order. 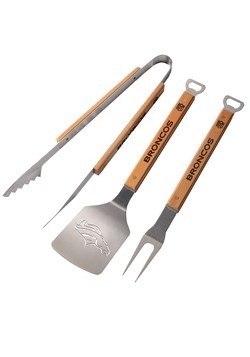 Starting with the most important thing, your grill! You're going to be cooking all of the delicious meats and treats on your BBQ, so make sure it's clean and ready to go. 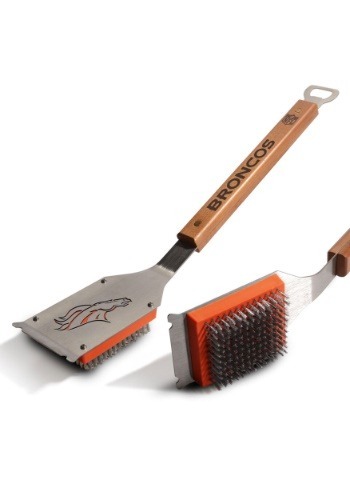 And you might as well employ your Broncos fan style while you're up to it, so make sure you have this Denver Broncos Grill Brush to get the grates nice and clean! This Denver Broncos Grill Brush is NFL officially licensed from YouTheFan. 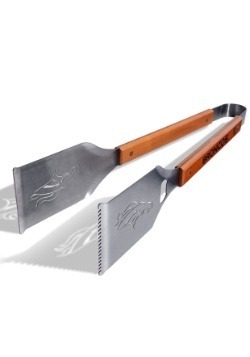 Measuring about 18 and a half inches long, the scraper has a die-cut team logo in the metal, and the handle has an embossed team wordmark logo. It even has a bottle opener attached on the end. 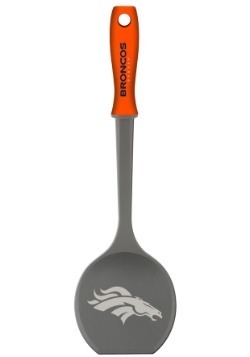 Get this brush when it's time to grill on gameday!